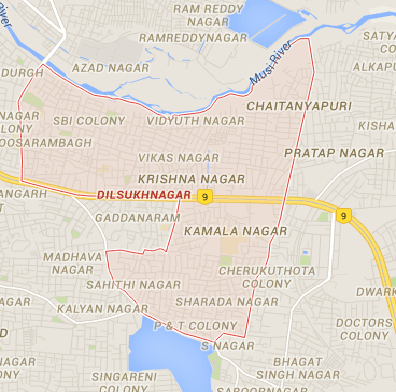 Often people visit Dilsukhnagar area for entertainment, education and shopping. It is largely a middle class residential area with high population density and rapid development in the last five years. The place is well connected to the twin city areas through public transport and hence people living here find it easy to travel to other places of the city. Please check the following list to figure out the bus numbers from Dilsukhnagar to other traffic junctions. This entry was posted on Apr 2016 at 1:06 PM	and is filed under TSRTC services. You can follow any responses to this entry through the RSS 2.0 feed. Your Feedback Matters!